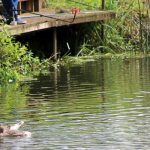 Yarwell Mill Country Park is a haven for those who enjoy coarse fishing and camping. 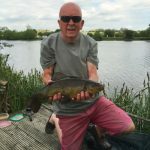 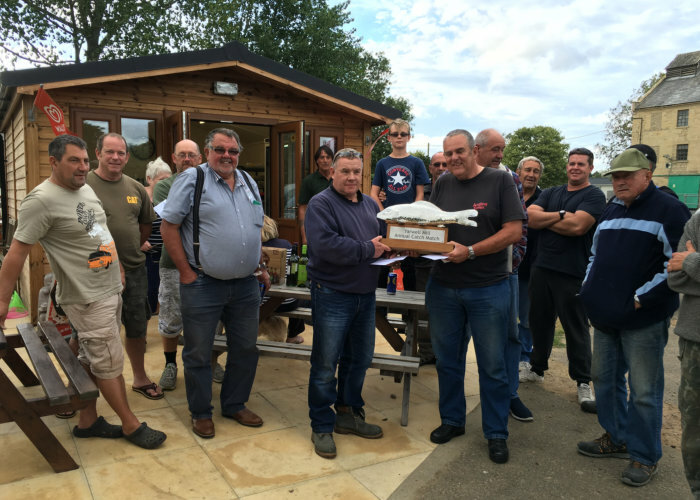 The well-stocked fishing lake called Mill Lake covers five acres, the Mill Pond offers some tighter pegs and the winding River Nene provides an idyllic and picturesque setting to settle down in one of the numerous stations for a good day’s fishing. 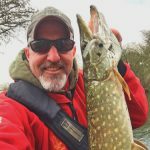 With river, stream and lake fishing all on one site and you can park your vehicle within yards of most of the fishing pegs. 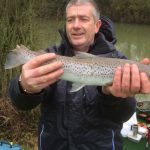 There are fish to suit all abilities of angler in all three fishing locations. 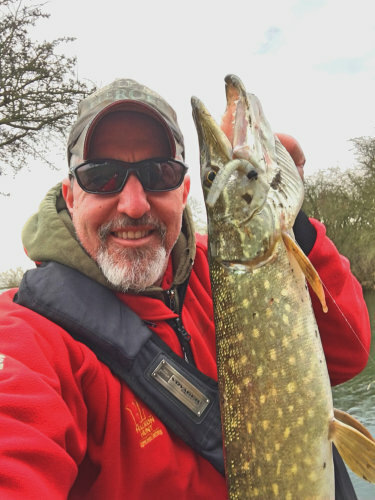 The River Nene has fast flowing areas where you can use conventional rod and line tactics, stick float, feeder or bomb rod and there are deeper more sedate and slower flowing areas where you can fish using float tactics, feeder/bomb on a rod or pole. 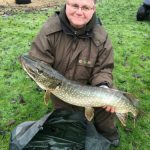 All parts of the river hold good stocks of fish consisting of Barbel, Chub, Bream, Carp, Tench, Roach, Rudd, Dace, Perch, Gudgeon, Bleak and Ruffe, there is also a very good head of Pike in the waters. 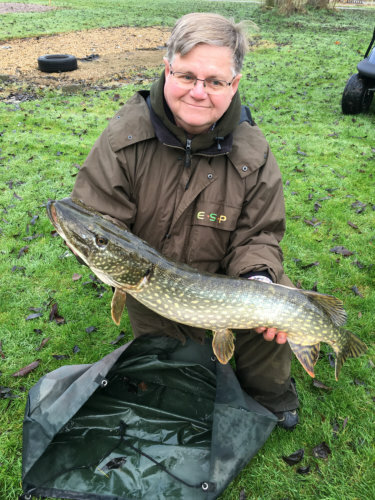 One of our residents recently caught an 18lb fish and hooked and lost one considerably larger. 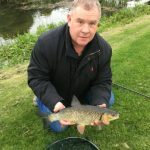 Another recent catch, the first recorded from the river banks on the Park, was a Rainbow Trout which perhaps goes to show the clarity and good health of the local water. 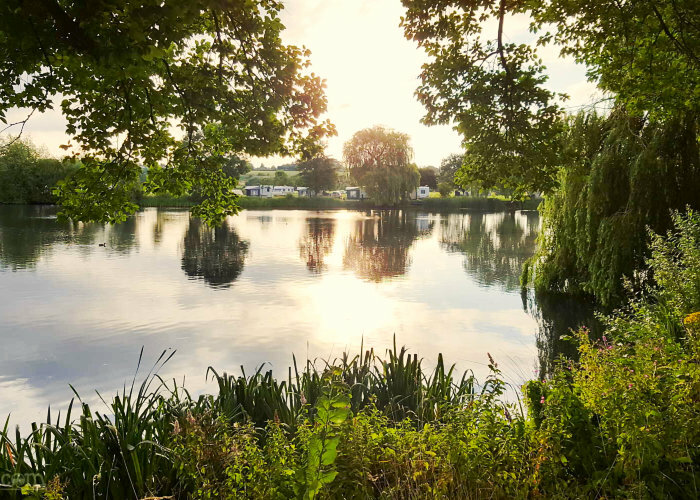 The Mill Lake holds most of the species mentioned above, with the main species being Carp, Tench and Pike, the lake is quite weedy in the summer but look for a gap between the weed and you could be looking at a personal best, so don’t forget your camera. 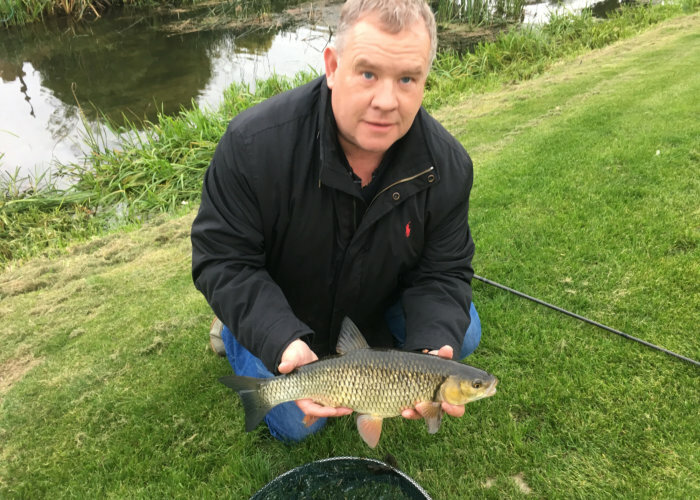 The Mill Stream runs from the old paper mill (currently being renovated into luxury apartments) through the country park and re-joins the Nene further on towards Wansford. 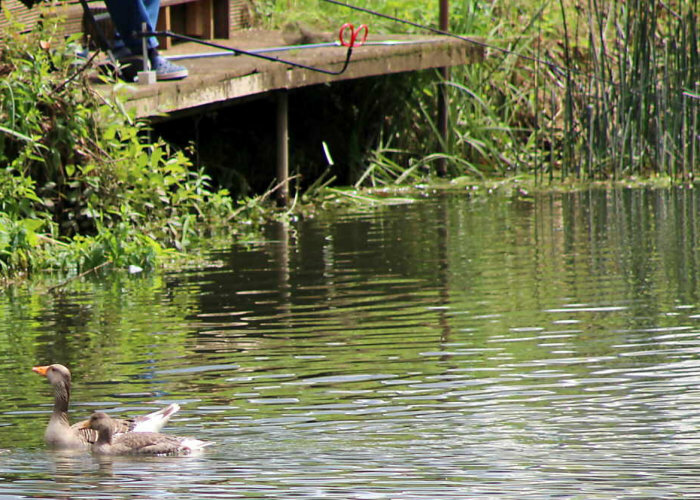 There are two large weir pools above and below the Mill and the stream itself has shallows and deep runs, again the water contains most of the species already mentioned. 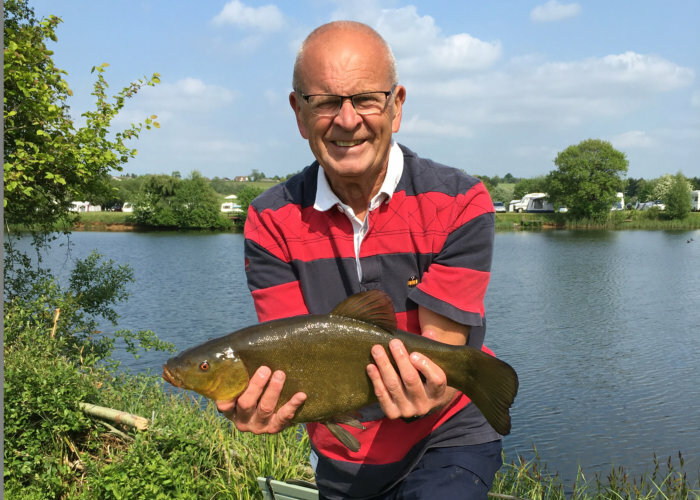 The fishing fee is included in your holiday price if you are sting at the Park. 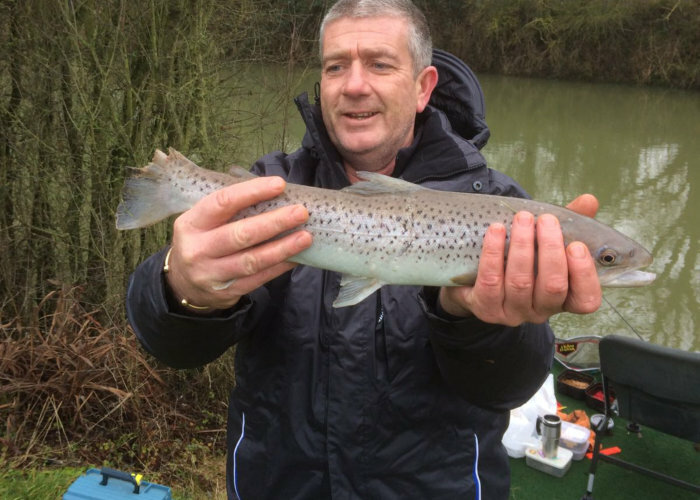 If you are just here for the day then pop into reception to purchase a Fishing Day Pass. 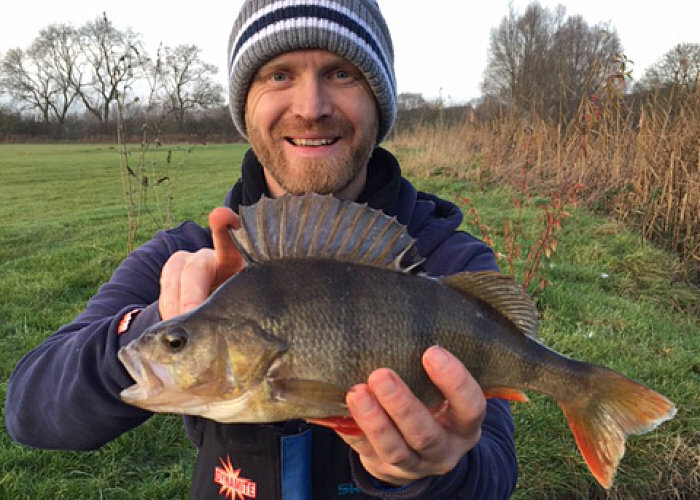 You are only be permitted to fish if you have a valid Fishing Permit. Anyone found fishing without their Licence will be subject to an on the spot fine by our Water Bailiff. 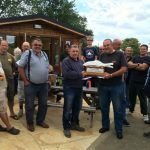 Fishing day passes can be bought for £4 for a day and make sure you bring your rod license. 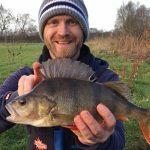 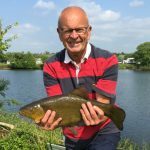 We are always keen to hear how our anglers fare on the water, so please do send pictures of any catches by email or post them on our Facebook page .